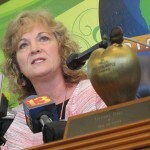 State Superintendent Glenda Ritz announced late Friday that she is taking her hat out of the race for Indiana governor in 2016, instead focusing on a run for reelection to her current post. Glenda Ritz drops out of guv race to run for her office of state school chief again. Short campaign for governor. Downs points to low attendance at Ritz’s campaign-related events, especially in comparison to the education-related events she held as part of her regular superintendent duties, as well as the fact that she was unable to raise much money as warning signs the superintendent would likely pull out of the governor’s race. Following her announcement, both of Ritz’s now former Democratic challengers – former House speaker John Gregg and current state Senator Karen Tallian, D-Portage – expressed their support for her decision. And Downs says Gregg in particular should be thanking Ritz for her exit. In fact, Downs says, Ritz’s decision appears to bode well for her party in the superintendent’s race, as well. “As far as the Superintendent of Public Instruction is concerned, it gives the Democrats an incumbent, and in Indiana, incumbents have a tendency to win. The Democrats really ought to be happy about that,” Downs says. And we can expect that superintendent’s race to heat up a bit now that Ritz has declared her intent to run for reelection. 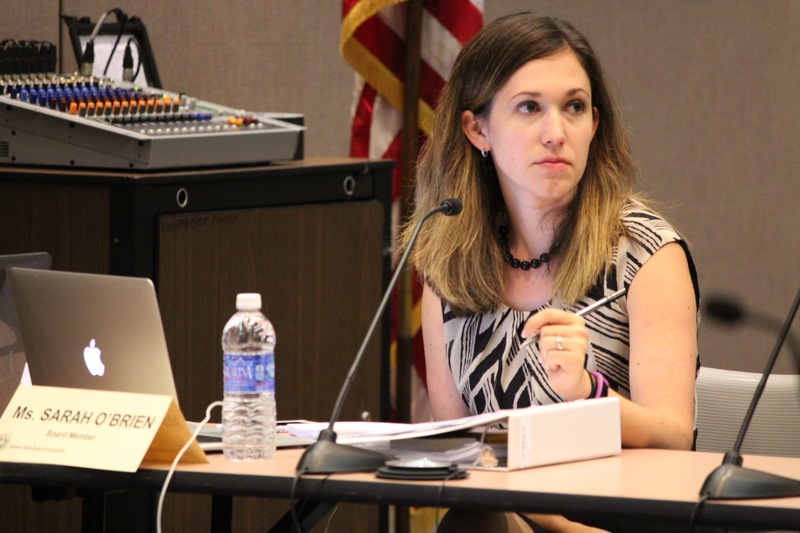 “Her clearly stating that she will run for Superintendent helps to solidify things in a way that will allow individuals who are contemplating this to solidify their own ideas about whether or not to run,” Downs says. The Republican party has yet to officially present any challengers to Ritz for the superintendent’s seat. Names some experts have put out as potential Republican candidates include state Rep. Wendy McNamara, R-Mount Vernon, as well as one of Ritz’s fellow State Board of Education members: Avon elementary school teacher Sarah O’Brien. If O’Brien or any of the other board members decides to run, Downs predicts that could create a tense dynamic. This kind of friction (which is not foreign to state board members) contributes to a what Downs refers to “the silly season” – the year in the election cycle when candidates are more concerned with policy platforms than progress. This can often be seen at the local level when city council members run for mayor, and Downs says the state board could find itself in a similar position come 2016, should any members decide to run against Ritz. 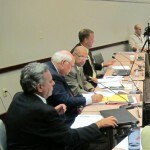 As for the voting public, it remains to be seen whether Ritz’s venture into another race has affected their view of her. Perhaps it’s a case of unfinished business, Meredith said. There are policies in the works, especially around teacher training and pay, that are just getting off the ground, she said. 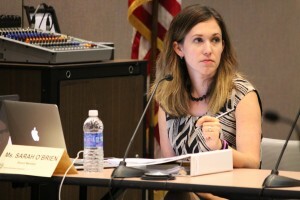 Either way, Meredith was confident ISTA teachers would stand behind her. Ritz has said she intends to refocus her attention on issues including a rising childhood poverty rate and a major decrease in the numbers of college-level students pursuing majors that will lead to careers in teaching.